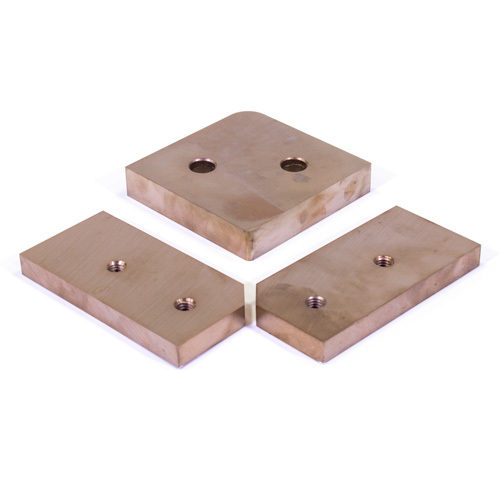 Replacement angle shear blade set. Includes one top and two bottom blades. High strength S7 Tool steel. Available for most 2014 model Ironworkers.